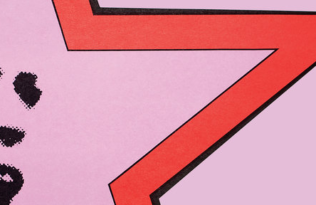 This guest post is part of a series published in conjunction with the meeting of the American Studies Association in Denver. UC Press authors share insight into their research and stories that reflect this year’s conference theme, “Home/Not Home: Centering American Studies Where We Are.” We hope these personal glimpses into their scholarship will inspire a broad community of readers. Come back for new posts every day between now and November 20th. On election night, I watched the returns along with millions of others across the nation. It was far closer than expected, said the reporters. Everything will come down to Michigan, said the pundits as the night wore on. One analyst zeroed in on Macomb County as the decisive site of swing voters. This was the birthplace of the Reagan Democrats, the blue-collar suburb that was produced by white flight from Detroit. I knew right then and there that it was game over for the anti-Trump side. 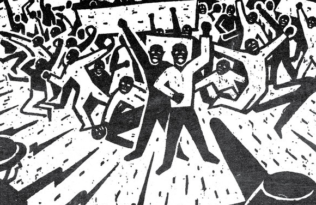 The entire system has been out of balance since the revolts of a half-century ago: the urban rebellions across the country; the Vietnamese war against American imperialism; the multinational corporate assault on the New Deal order; the radical social movements of Black Power and the New Left; and the white populist backlash against racial integration and liberal governance. While the middle class was undone by neoliberalism, Detroit’s most observable feature remained racial polarization. Black Democrats took power in the city, while suburban white Republicans surrounded and contained it. Coleman A. Young made history as Detroit’s first Black mayor, but his election marked the city’s downfall in the eyes of many whites who refused to accept the legitimacy of a mayor they deemed an antiwhite racist. As poverty and abandonment rose, local political control remained a source of Black pride and a legacy of Black Power in Detroit. Even that long established reality came undone as the financial crisis struck and the Tea Party wave led the GOP to sweep all three branches of state government in 2010. The state was positioned to take over Detroit, overturn governance by elections and majority rule, and impose privatization and austerity measures. 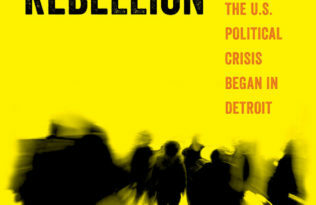 My forthcoming book, The Fifty-Year Rebellion: Detroit and the Future of Race and Activism in America, is premised on showing how Detroit symbolizes the polarization of our society toward alternative futures: authoritarian plutocracy versus participatory democracy. 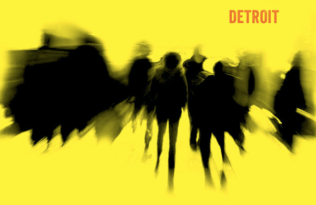 Those who fear the former are advised to learn from Detroit’s ongoing history of not just resistance but also grassroots organizing to envision and actualize a more humane social order. 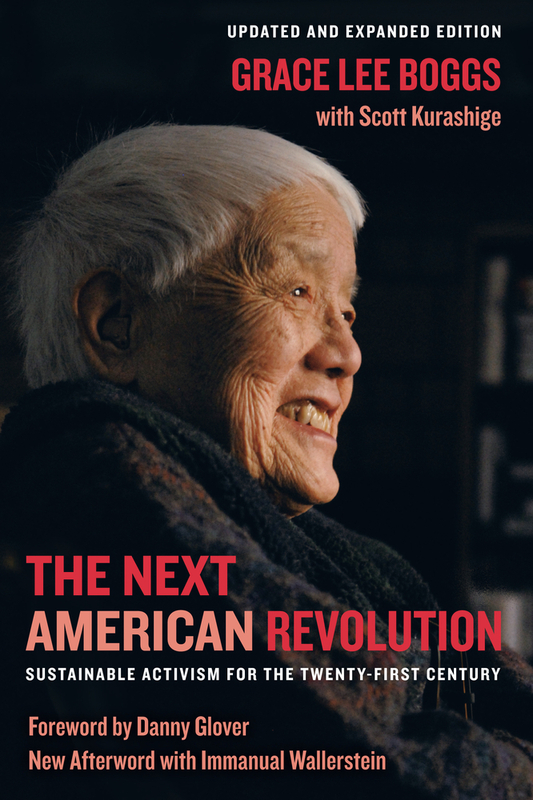 Scott Kurashige is Professor of American and Ethnic Studies at the University of Washington Bothell and co-author, with Grace Lee Boggs, of The Next American Revolution: Sustainable Activism for the Twenty-First Century. UC Press will publish The Fifty-Year Rebellion: Detroit and the Future of Race and Activism in America in Spring, 2017. Please use hashtag #2016ASA when sharing on Twitter or Facebook.